In the news we hear about various lawsuits from high tech companies over patents. 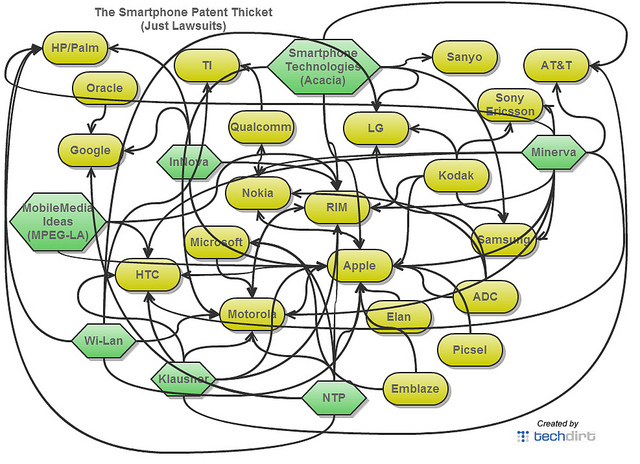 Right now there is a tangled mess of patent lawsuits flying back and forth between firms like HTC, Microsoft, Apple, Google, Motorola, Nokia, and the list goes on. So what are they suing each other about? Why are they suing each other? What kind of impact does this have on innovation in general? All of these are important questions. To answer these first we need to understand what a patent is. In the most basic form a patent is a contract between the government and an inventor. This contract bestows certain rights to the inventor and certain obligations that the inventor must fulfill for the government. However, not everyone can enter into this contract. There are requirements for earning a patent. Note I say earning a patent not obtaining one. This is important. 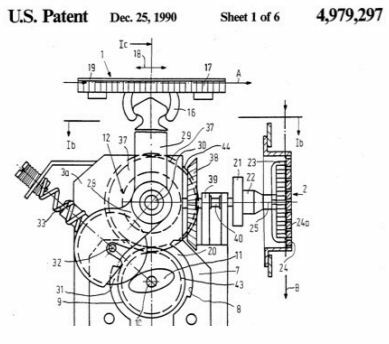 So, how does the inventor earn this patent? Well, there are three basic criteria. The invention has to be novel, non-obvious, and useful. To be novel means it has to be new, no one has come up with this idea before. To be non-obvious, it has to be something that a person couldn’t figure out by looking at the device. For example if there is a patent on nail clippers, you can’t get a patent on a larger nail clipper. It’s an obvious invention. To be useful means it has to be intended for some sort of use and isn’t just technical details of something that cannot be used. This are the general requirements of patents. However there are some other nuances. 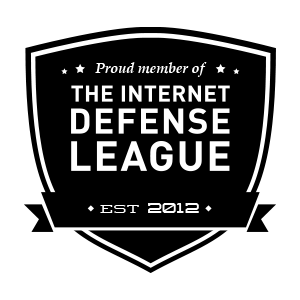 For example, in Europe you cannot patent software but you can in the US. In Europe and the US you cannot patent genes. Basically these nuances are part of the reason why patent lawyers exists. This doesn’t explain the patent mess shown above though. How does this happen? Well, the patent bestows a temporary monopoly for the inventor. Typically this is about 20 years, in some cases it can be extended like for pharmaceuticals. Here’s a link to a patent, i just picked one at random from RFIDs. So looking at this, if you scroll down until you see the word “Claims” these are what actually are protected. These items are what the inventors actually have the monopoly on. These are typically worded very vaguely and broadly to ensure maximum coverage under the law. Which means it’s easy to step on people’s toes. Which they will sue you for. I’ll discuss this in more detail in another blog post. Since this is a contract, what does the government get in return? The inventor has to give full disclosure of how this invention works. Below you can see a picture from Philips’ electric razor. The release of this information should allow any competitor to recreate this technology in their lab. That is basically a patent. Rights to protect the invention with release of how the invention works. I will answer some of the other questions I posed in later blogs. This entry was posted in Innovation, Technology and tagged Patents, technology. Bookmark the permalink. ← But it’s JUST a theory.